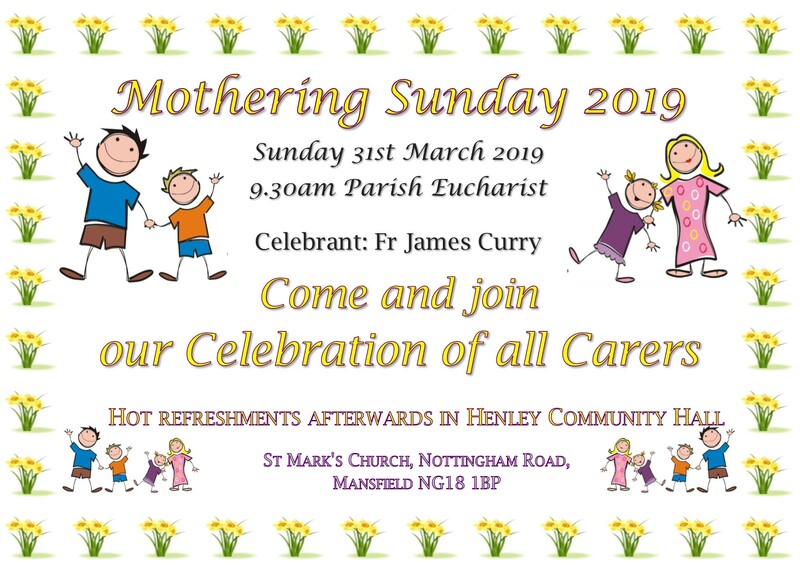 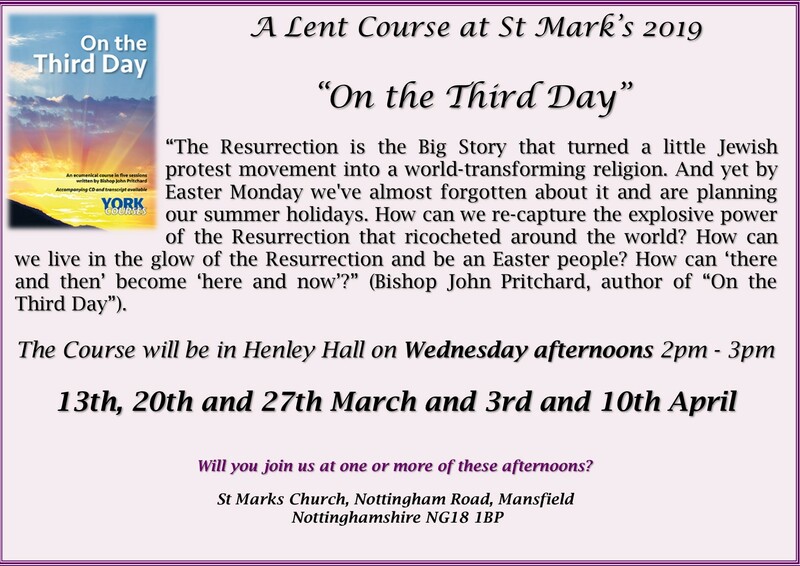 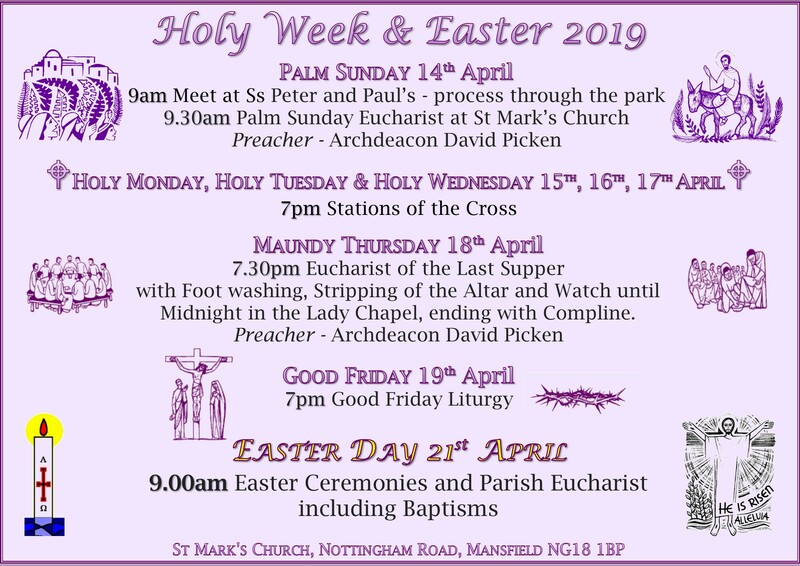 Categories: Events, Henley Community Hall, Lent, Lent Course, Our Church's Year, St Mark's Church, St Mark's Church Family, St Mark's Community | Permalink. 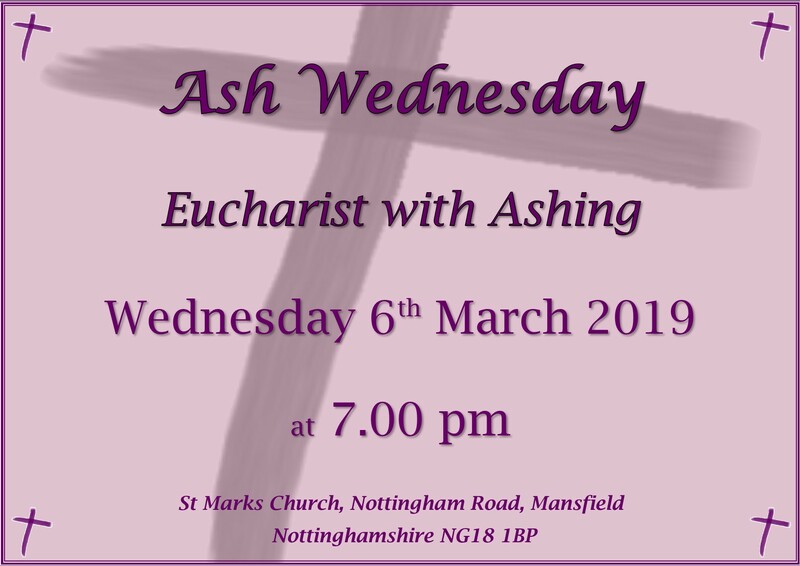 Categories: Ash Wednesday, Lent, Our Church's Year, Services, St Mark's Church, St Mark's Church Family, St. Mark's Young People | Permalink. 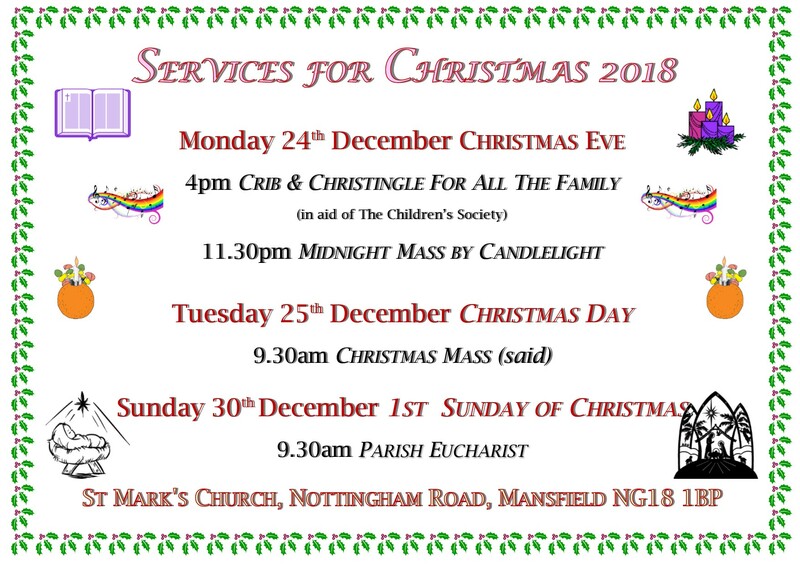 Categories: Christmas, Our Church's Year, Services, St Mark's Church, St Mark's Church Family, St Mark's Community | Permalink. 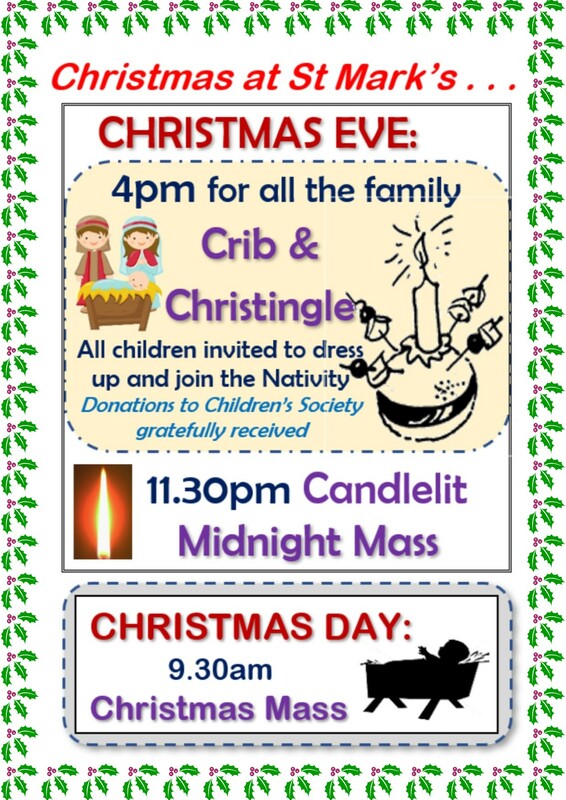 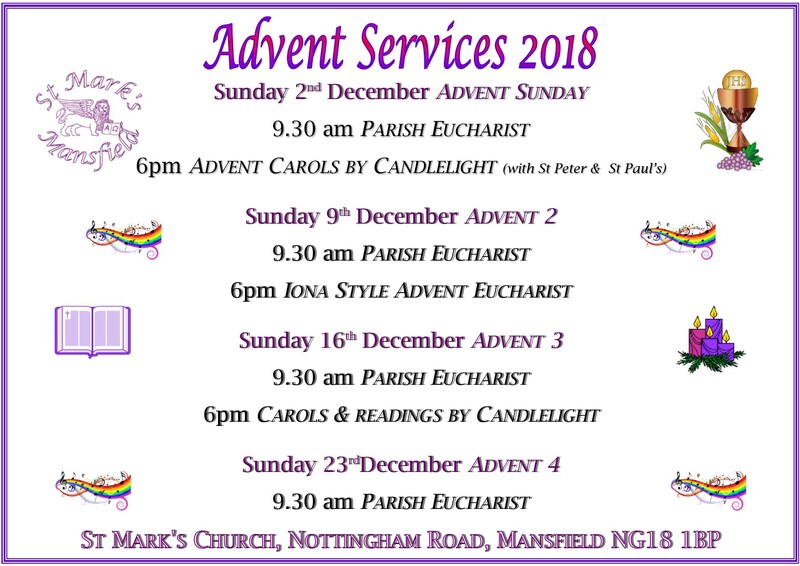 Categories: Christmas, Our Church's Year, Services, St Mark's Church, St Mark's Church Family, St. Mark's Young People | Permalink.